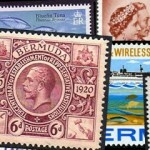 Stamps: Cable and Wireless Centenary 20c The Halifax and Bermudas Cable Company Office opened for service Monday 14 July 1890; 55c SS Westmeath laid first submarine cable between Halifax, Nova Scotia and Bermuda in 1890; 70c Old wireless transmitting station opened May 1928 at Lily Park, St. George’s; and $2 Cableship Sir Eric Sharp built 1989. 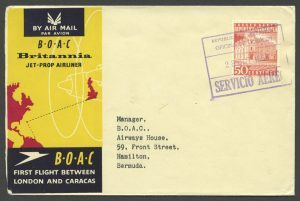 Cachet: Bermuda. 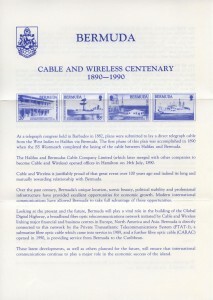 Cable and Wireless Centenary. 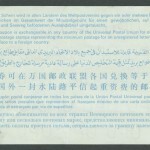 100 Years 1890-1990. 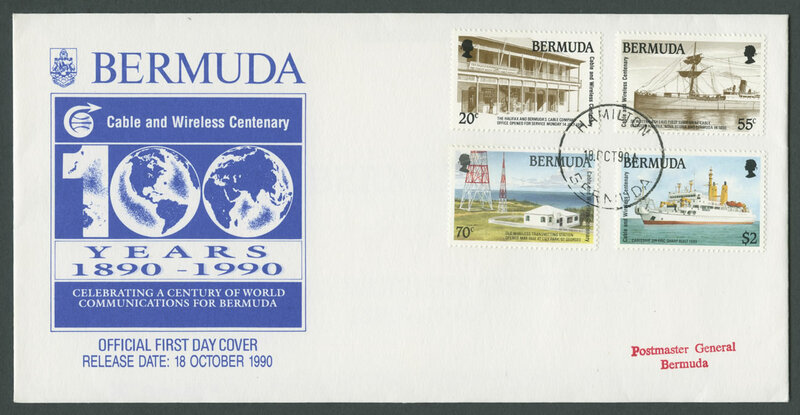 Celebrating a Century of World Communications for Bermuda. 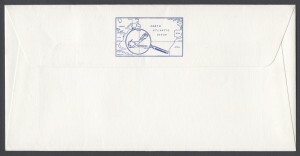 Official First Day Cover. Release Date: 18 October 1990. 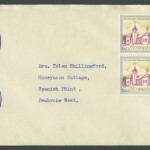 At a telegraph congress held in Barbados in 1882, plans were submitted to lay a direct telegraph cable from the West lndies to Halifax via Bermuda. The first phase of this plan was accomplished in 1890 when the SS Westmeath completed the laying of the cable between Halifax and Bermuda. The Halifax and Bermudas Cable Company Limited (which later merged with other companies to become Cable and Wireless) opened offices in Hamilton on 14th July, 1890. Cable and Wireless is justifiably proud of that great event over 100 years ago and indeed its long and mutually rewarding relationship with Bermuda. 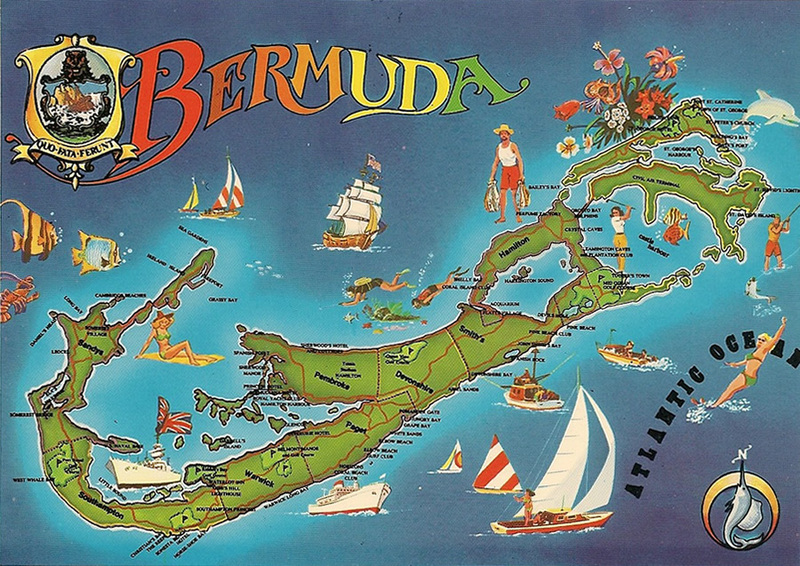 Over the past century, Bermuda’s unique location, scenic beauty, political stability and professional infrastructure have provided excellent opportunities for economic growth. 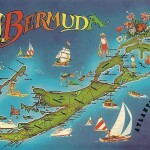 Modern international communications have allowed Bermuda to take full advantage of those opportunities. Looking at the present and the future, Bermuda will play a vital role in the building of the Global Digital Highway, a broadband fibre optic telecommunications network initiated by Cable and Wireless linking major financial and business centres in Europe, North America and Asia. 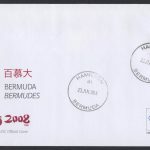 Bermuda is directly connected to this network by the Private Transatlantic Telecommunications System (PTAT-I), a submarine fibre optic cable which came into service in 1989, and a further fibre optic cable (CARAC) opened in 1990, is providing service from Bermuda to the Caribbean. These latest developments, as well as others planned for the future, will ensure that international communications continue to play a major role in the economic success of the island. 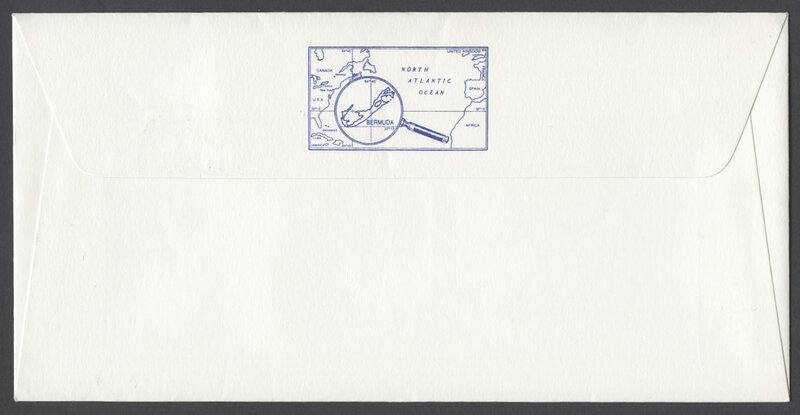 20c THE HALIFAX AND BERMUDAS CABLE COMPANY LTD. 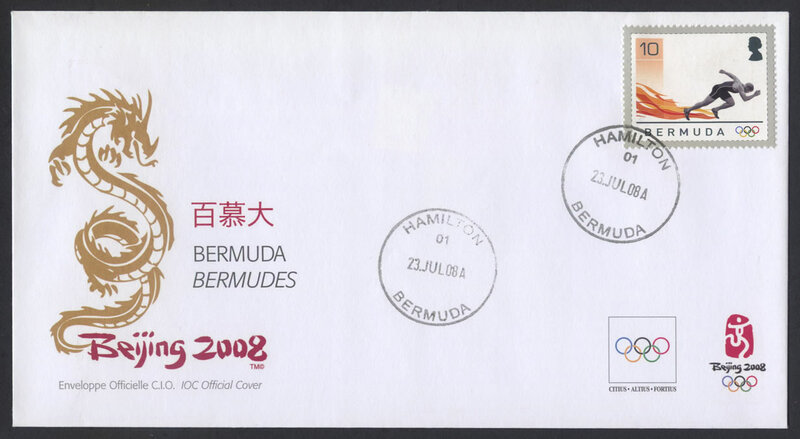 The Halifax and Bermudas Cable Company Limited (the forerunner to Cable and Wireless) opened the first cable office in Bermuda in the old Saltus Building at Number 6, Front Street, Hamilton on 14th July, 1890. 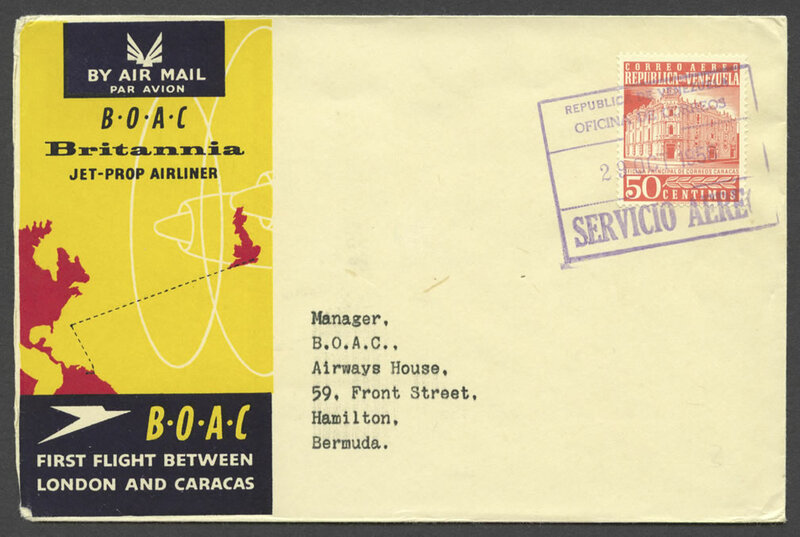 The cable office which was next to a seed store, displayed a large sign over the door which proclaimed “The Halifax and Bermudas Cable Company Ltd. and The Direct West India Cable Company Ltd.” The event was celebrated with band music on Front Street, a fireworks display from White’s Island and a dinner at the Royal Bermuda Yacht Club. 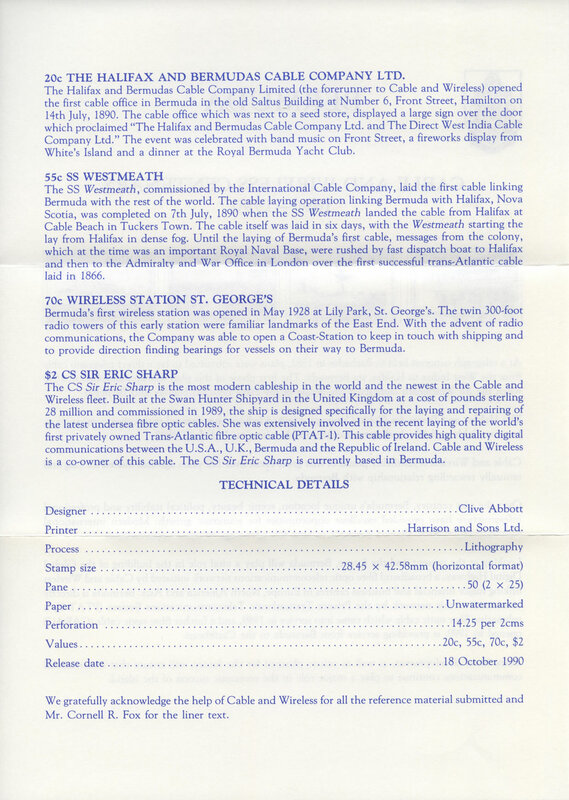 The SS Westmeath, commissioned by the International Cable Company, laid the first cable linking Bermuda with the rest of the world. The cable laying operation linking Bermuda with Halifax, Nova Scotia, was completed on 7th July, 1890 when the SS Westmeath landed the cable from Halifax at Cable Beach in Tuckers Town. The cable itself was laid in six days, with the Westmeath starting the lay from Halifax in dense fog. Until the laying of Bermuda’s first cable, messages from the colony, which at the time was an important Royal Naval Base, were rushed by fast dispatch boat to Halifax and then to the Admiralty and War Office in London over the first successful trans-Atlantic cable laid in 1866. 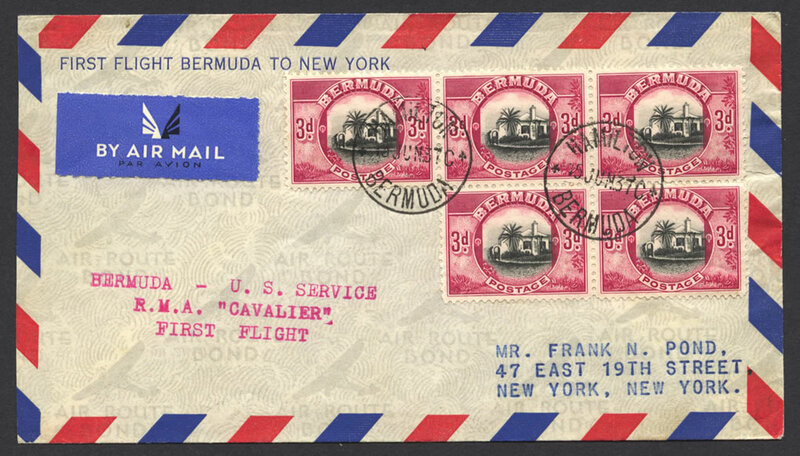 Bermuda’s first wireless station was opened in May 1928 at Lily Park, St. George’s. The twin 300-foot radio towers of this early station were familiar landmarks of the East End. 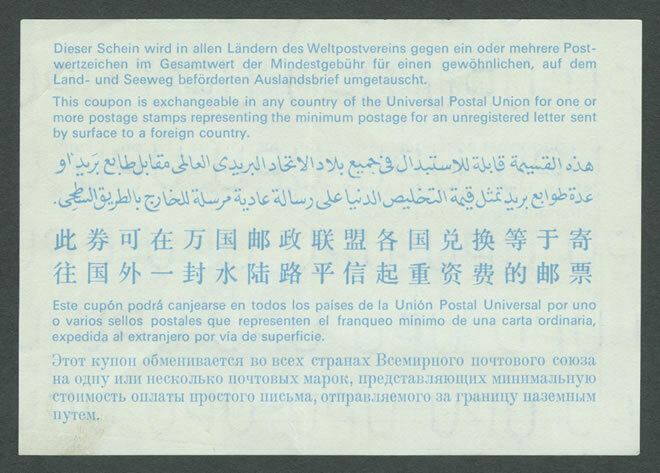 With the advent of radio communications, the Company was able to open a Coast-Station to keep in touch with shipping and to provide direction finding bearings for vessels on their way to Bermuda. The CS Sir Eric Sharp is the most modern cableship in the world and the newest in the Cable and Wireless fleet. Built at the Swan Hunter Shipyard in the United Kingdom at a cost of pounds sterling 28 million and commissioned in 1989, the ship is designed specifically for the laying and repairing of the latest undersea fibre optic cables. She was extensively involved in the recent laying of the world’s first privately owned Trans-Atlantic fibre optic cable (PTAT-I). This cable provides high quality digital communications between the U.S.A., U.K., Bermuda and the Republic ofIreland. Cable and Wireless is a co-owner of this cable. 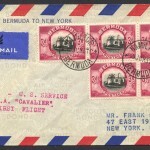 The CS Sir Eric Sharp is currently based in Bermuda. 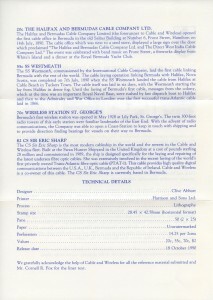 Printer: Harrison and Sons Ltd.
We gratefully acknowledge the help of Cable and Wireless for all the reference material submitted and Mr. Cornell R. Fox for the liner text.